If you were planning to visit “Tsukiji Market”, a well-known and one of the biggest fish markets in the World, you would want to visit other sightseeing spots nearby. 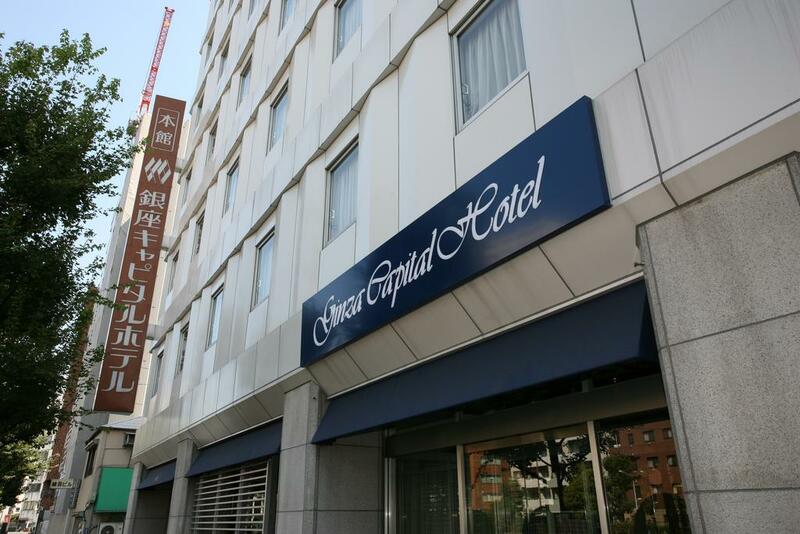 In this article, we will introduce “Ginza Capital Hotel”, which is located in a convenient place for sightseeing Tsukiji and the surrounding areas by train and bus. You can read about the secret of popularity of Ginza Capital Hotel here. “Ginza Capital Hotel” is located in central Tokyo, 10 minutes by taxi from Tokyo Station, and only a three-minute walk from Tsukiji Station or Shintomicho Station. The hotel has both a Main building and a new Annex building. It is very close to the Tsukiji Market, and you can go sightseeing in about 10 to 15 minutes by foot to Ginza. 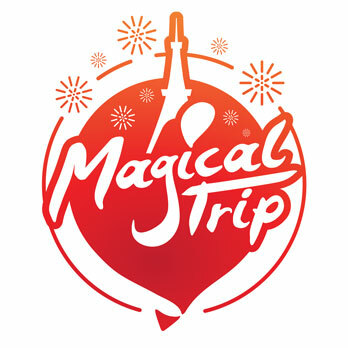 Also it is only a 20 minutes train to downtown “Asakusa” where you can enjoy the traditional district of Tokyo, and about 5 minutes by train to the Tokyo International Forum where you can enjoy watching live performances as well as theaters. 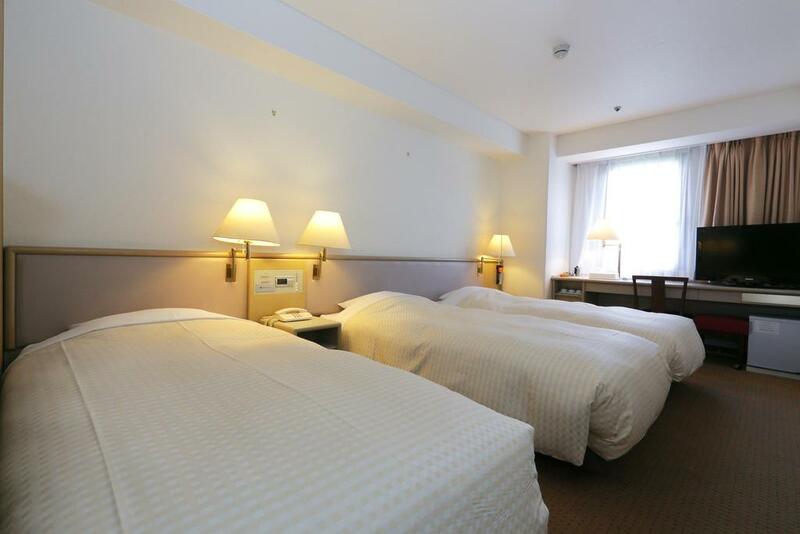 Ginza Capital Hotel is a very convenient place to stay if you want to enjoy sightseeing in Tokyo using public transportation. “Ginza Capital Hotel” is run by “Hato bus”, a company that operates sightseeing buses in Tokyo and Kanagawa Prefecture. Therefore, the hotel Annex building is used as a terminal station for Hato bus, where it is the departure point of Hato bus tours. 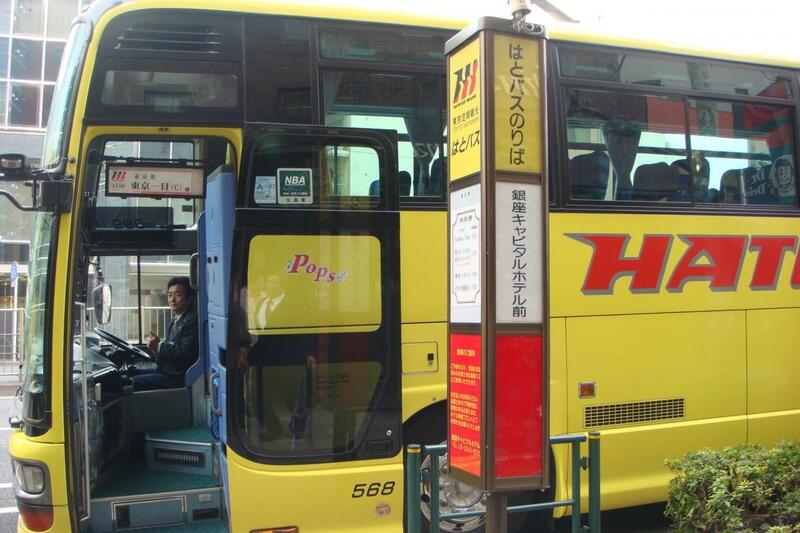 The guests at the hotel can use Hato bus as a free shuttle bus service to Tokyo Station. You can book the free shuttle bus service from as early as 6:30 on the same morning of the day you want to use the service. The Main building has Single room and Twin room. Annex building has 9 types of room including Single room, Twin room, Triple room, Semi double room, Double room, Universal design room and Ladies room. Bed linen color changes depend on the building you stay in: the navy in the Main building and beige in Annex building. The hotel is equipped with coin-operated laundry, smoking area, vending machine, souvenir shop and multi-purpose restroom. 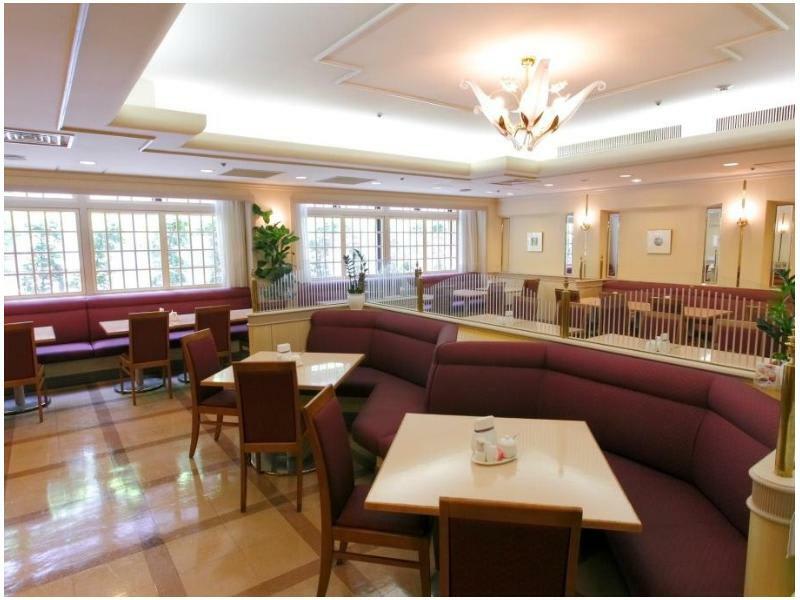 Guests can also enjoy meal at the Sushi restaurant and French restaurant in the Main building as well as at a restaurant in the Annex building where you can have both Western and Japanese cuisines.